What is Fuel Injector and How it Works? “Improvement in technology today will leads you a greater efficiency tomorrow” very rightly said as with the increase in dependency of human being on machines not only makes the life easy but also increases fuel demands, specifically if we talk about automobiles, the number of vehicles on road increasing tremendously since the start of the 20th century which directly reflects the fuel demands as well as prices , so it became the necessity for the researchers to innovate a system which can make the drive affordable as well as reliable. To solve this problem, in 1920 Bosch came up with a device name ‘Fuel Injector’ for diesel engine that was a boom in the field of combustion engines so let’s just dig in for more details. A fuel injector is an electronically controlled mechanical device which is used to inject/spray (just like a syringe) the fuel into the engine for the preparation of correct air-fuel mixture which in turn provides efficient combustion to the engine? The position of the fuel injectors differs for different engine designs but usually they are mounted on the engine head with a tip inside the combustion chamber of the engine. The working principle of internal combustion engines directly indicates that better the quality of fuel-air mixture better will be the combustion which in turn provides higher engine efficiency, so we need fuel injectors which provides far better air-fuel mixture quality than carburetors. The improper air-fuel mixing provided by carburetors leaves various un-burned particles inside the combustion chamber of an internal combustion engine which leads to improper propagation of combustion flame due to which engine malfunctioning known as knocking or detonation takes place, so to avoid this almost all the vehicles on road today adopted fuel injection technology. The wastage of fuel in the form of carbon or un-burned particles inside the combustion chamber directly reflects the mileage of the vehicle, which is not desirable, so to avoid this, adopting fuel injection technology becomes essential. In case of carburetors, controlling the air-fuel mixture quality and timing(fuel metering) is not precised as in carburetors, the adjustments can be done mechanically, but when it comes to fuel injectors due to its smart electronically controlled unit or e.c.u high precision of fuel metering can be achieved. 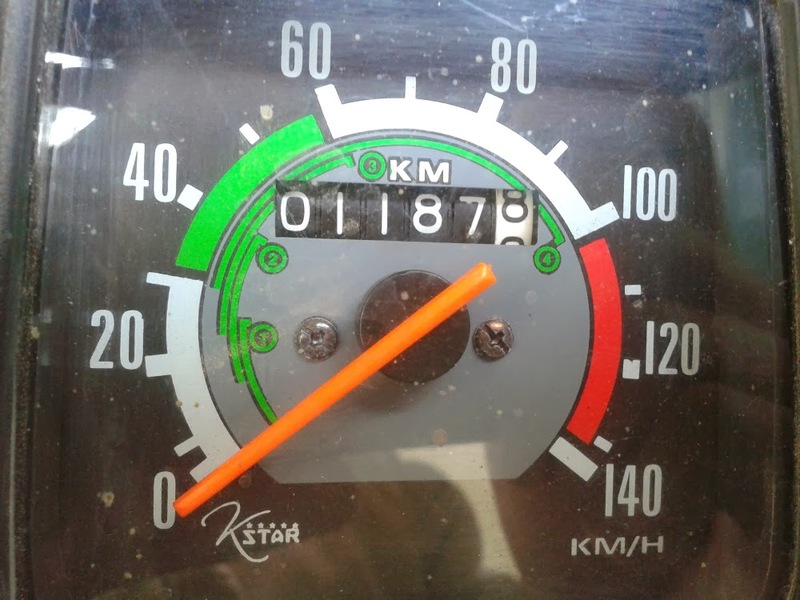 It has been seen that not only the mileage but also the performance of the fuel injected vehicles is better than that of carbureted vehicles. What is Master Cylinder and How It Works? 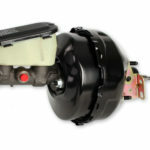 What is Brake Booster and How it Works? These fuel injectors are used to inject or spray the diesel (which is heavier fuel than gasoline) directly into the combustion chamber of the diesel engine for further combustion by compression. The capillary and nozzle of diesel fuel injectors are made in such a fashion that they can form the diesel packets while spraying the fuel inside the combustion chamber. Diesel fuel injectors required higher injection pumping than gasoline injectors as diesel is heavier than gasoline. They are the fuel injectors used to inject or spray gasoline directly or through intake manifold into the combustion chamber for further combustion by spark. The capillary and nozzle of gasoline fuel injectors is made smaller or same as the diesel fuel injectors depending upon the requirement. As the gasoline is lighter than diesel, gasoline injectors required less injection pumping than diesel injectors. They are the fuel injectors in which the control of the fuel speed , quantity, timing and pressure is done mechanically with the help of spring and plunger which takes the input from the cam and fuel pump arrangement or by fuel distributor (advanced one). They are the fuel injectors in which the control of fuel speed, quantity, pressure and timing is done electronically with the help of electronic solenoid which takes the input either from fuel distributor or from electronic control unit (advanced one) of the vehicle. 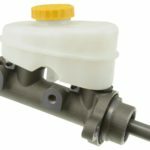 Injector body–It is the outer body or can be called a shell inside which all the other parts of a injectors are arranged just like a garden shower. The inside of the injector body is designed in such a fashion that it holds a precisely designed capillary or passage through which the highly pressurised fuel from the fuel pump can flow for further spray. Plunger – A plunger is used at the nozzle or narrow end of the fuel injector which is used to open or close the nozzle under the action of fuel pressure governed by the fuel distributor or engine governor. Plunger spring- The to and fro movement of the plunger is controlled by plunger spring which operates when the fuel pressure inside the fuel injector increases results in opening of the nozzle and returns to its initial position when the pressure decreases which in turn closes the nozzle. Main spring- The main spring is used to control the inlet of the fuel injector. 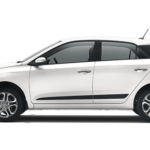 Main spring operates under the action of fuel pressure provided by the fuel pump. What is Stirling Engine – Types, Main Parts, Working and Application? This is a smart type of fuel injector which is controlled electronically by the electronic control unit of the engine which is also known as brain of modern engines. Injector body- Same as the mechanically controlled fuel injector the body of this type of injector is a precisely designed hollow shell inside which all the other components are arranged. Plunger- Same as the mechanically controlled fuel injector a plunger is used for the opening and closing of the nozzle but in electronically controlled fuel injector the opening of the nozzle is controlled electronically with the help of electromagnets. Spring – Same as the mechanically controlled fuel injector a plunger spring is used to hold the plunger in its position in order to close the nozzle of the fuel injector when required. Electromagnets – Unlike mechanically controlled fuel injector this type of injector is equipped with electromagnets just around the plunger which controls the opening of the nozzle by taking the electronic signal from the electronic control unit of the engine through the electronic plug or connection connecting the fuel injector with the electronic control unit of the engine. Electronic plug/connection- At the top end of electronically controlled fuel injector a connection/plug is present through which the electronic signal from the electronic control unit of the engine is transferred to the electromagnets which in turn opens the nozzle in order to spray the fuel. When we ON the ignition of the vehicle in order to start the engine, the fuel pump of the engine start pumping the fuel to the fuel distributor which in turn starts regulating the timing and amount of fuel to be sprayed. After fuel distributor the fuel is transferred to the fuel injector according to the instruction of the fuel distributor through the fuel lines. In fuel injector when this highly pressurized fuel reaches the fuel injector, due to its high pressure this fuel pushes the inlet or main spring in order to enter the fuel injector. When this fuel enters the fuel injector it start pushing the plunger spring which in turn pushes the plunger outward and the opening of the nozzle takes place which results in spray of the fuel. 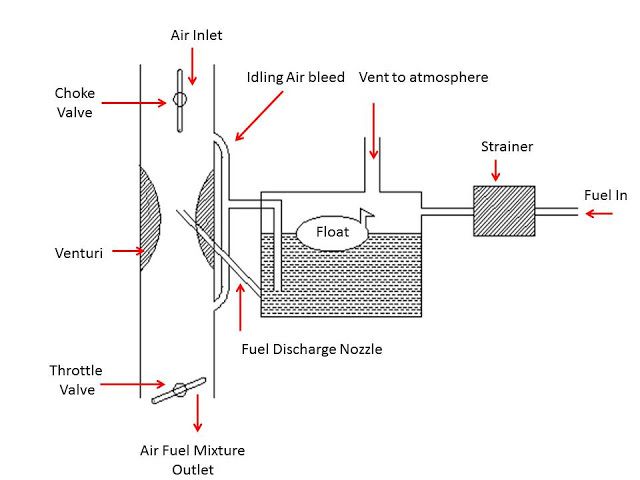 When the spraying of the fuel for particular cycle completed according to the input given by the fuel distributor the pressure inside the fuel injector decreases due to which the plunger spring retains its initial position results in closing of the nozzle and the spray of the fuel stops for that particular cycle. When we ON the ignition of the vehicle in order to start the engine, the fuel pump along with the electronic control unit of the engine. The fuel pump start pumping the fuel to the fuel injector and the timing, amount and pressure of the fuel entering the fuel injector is governed by the electronic control unit. The electronic control unit sends the electronic signal to the fuel injector with the help of the electronic connection, due to these electronic signals from the ECU the electromagnets inside the fuel injector got activated which in turn pushes the plunger outward results in opening of the nozzle and finally the spray of the fuel takes place. After completing this particular cycle the electronic signal from the ECU stops which in turn deactivates the electromagnets due to which the plunger returns to its initial position results in closing of the nozzle and the spray of the fuel stops. The closing of the nozzle is maintained by the plunger spring. This is all about the fuel injector. 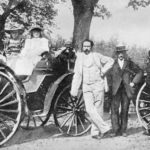 If you found this article useful and Informative than don’t forget to like and share it with your friends. 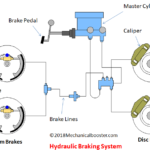 What is Hydraulic Braking System and How It Works? ← What is Electrochemical Grinding and How it Works? What is Difference Between Mileage and Average? What is Carburetor – Parts and Working? 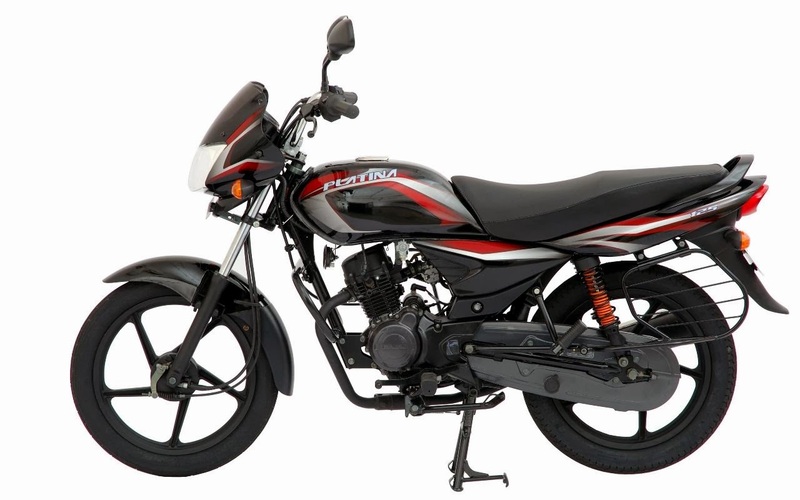 Which is The Maximum Mileage Giving Motorcycle in India?